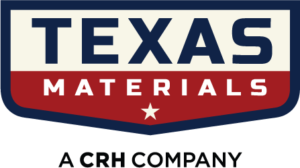 From Mom and Pop to APAC acquisition, Texas Materials has come a long way. 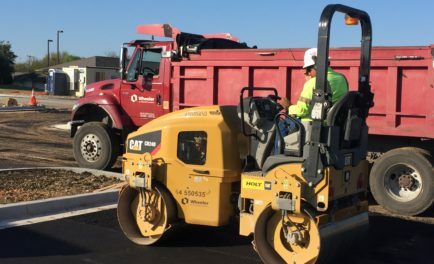 After all the other services we’ve tacked on, it only made sense to include Asphalt Maintenance. 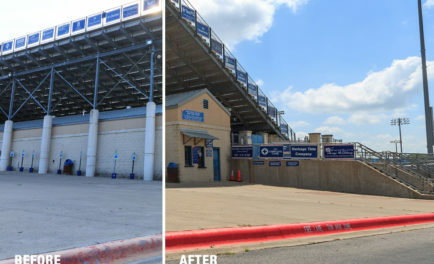 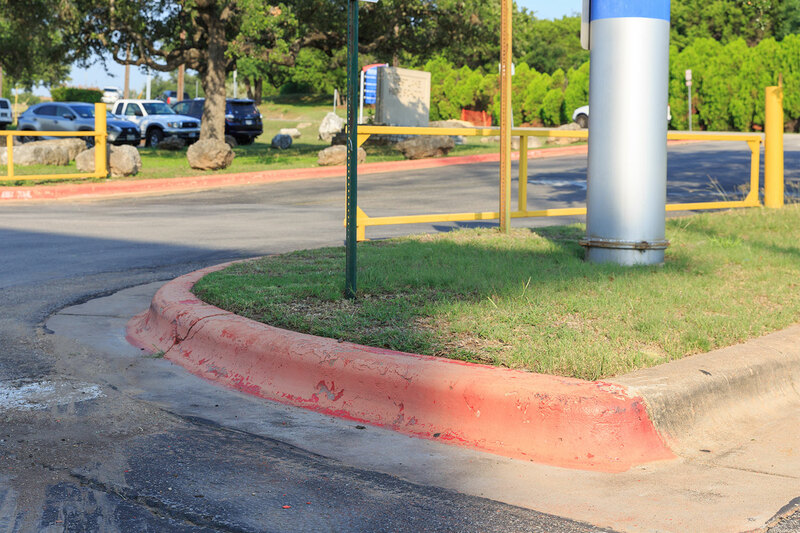 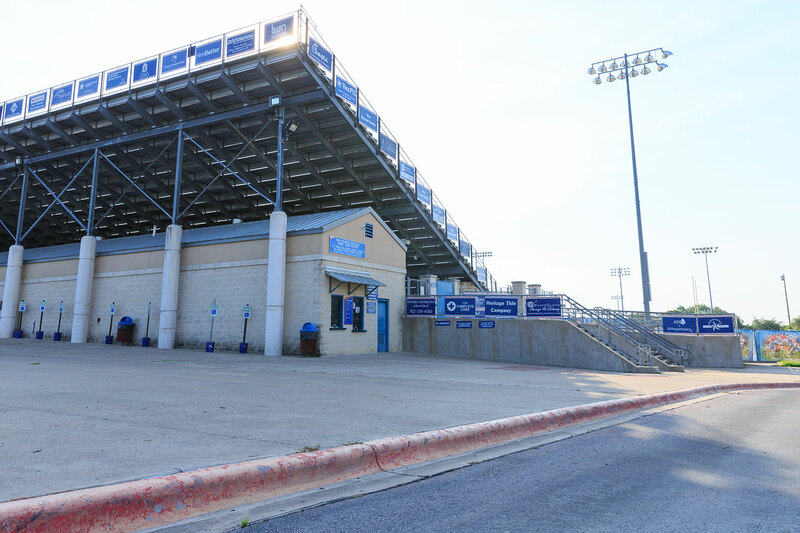 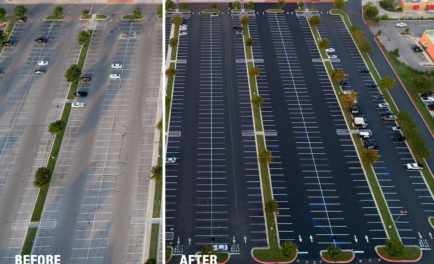 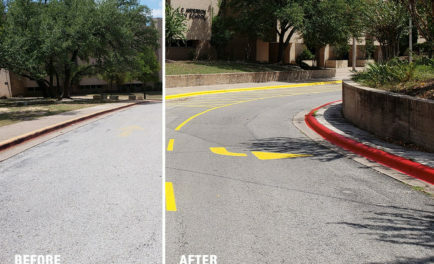 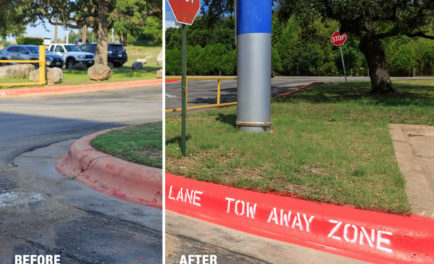 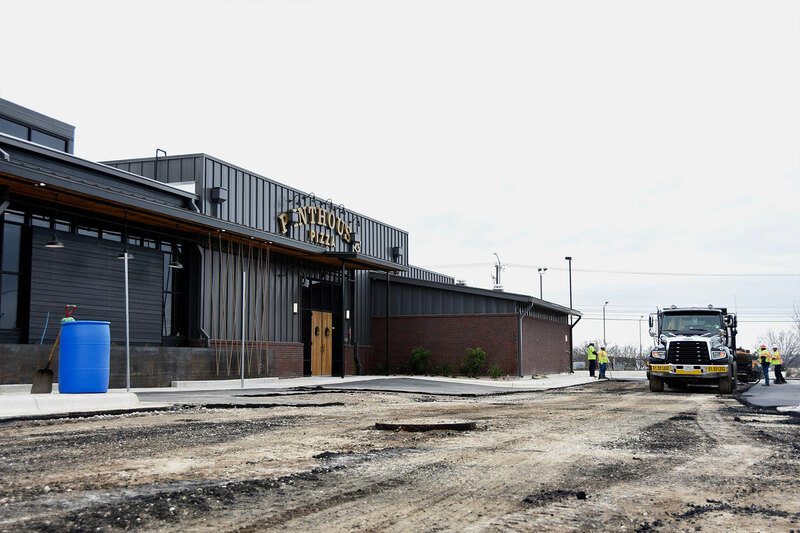 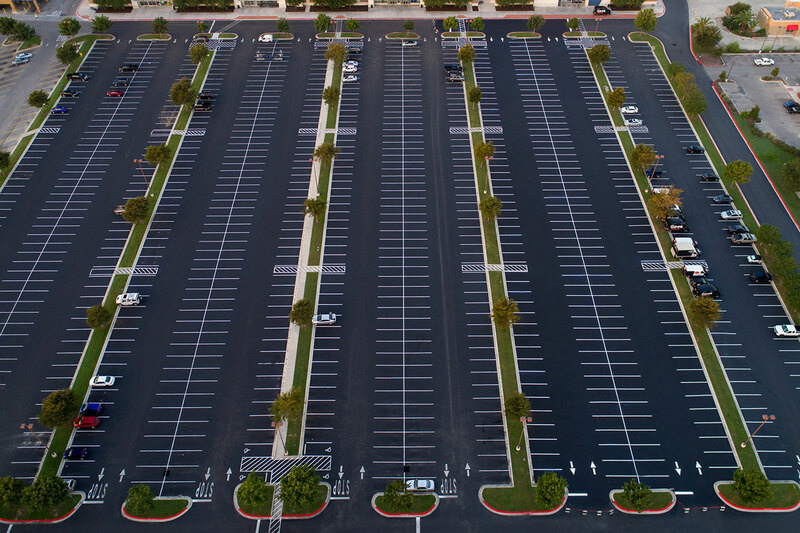 With work that spans from commercial parking lot paving, seal coating, crack sealing, striping, maintenance and repairs, we’re here to help in even more ways than before. 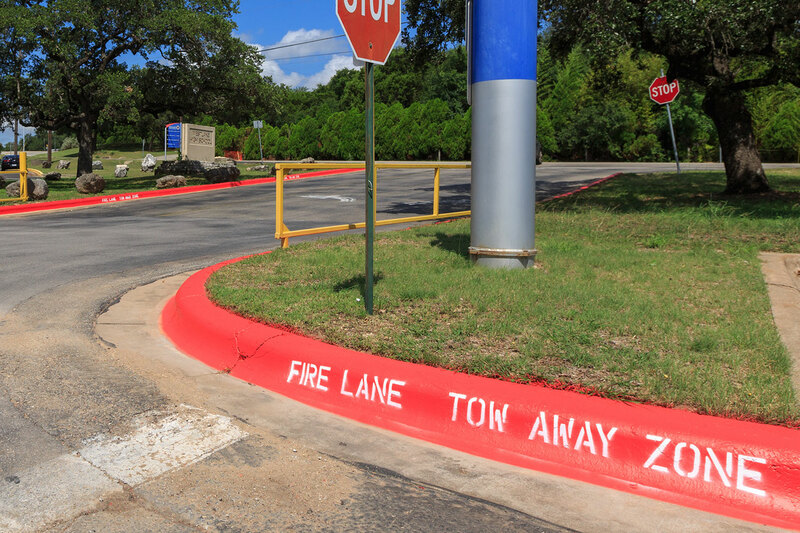 Don’t let our concrete and asphalt paving services be the only thing you make the most out of. 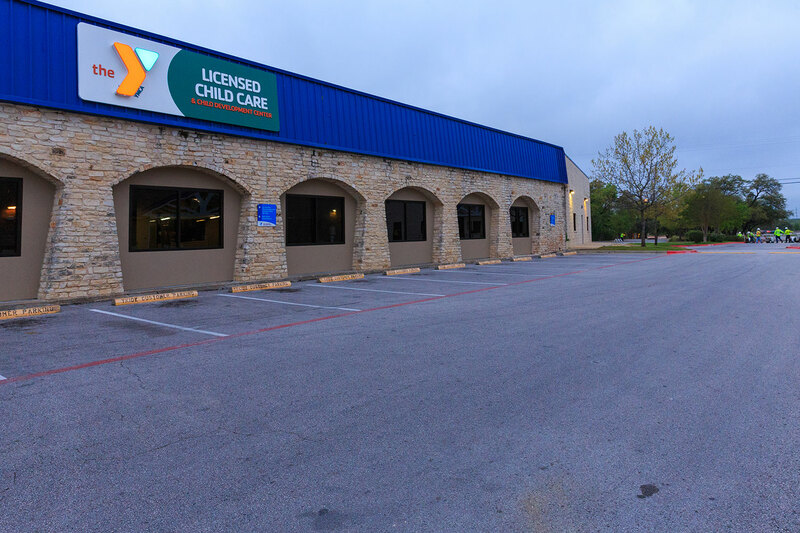 We’ve established a repertoire of experience. 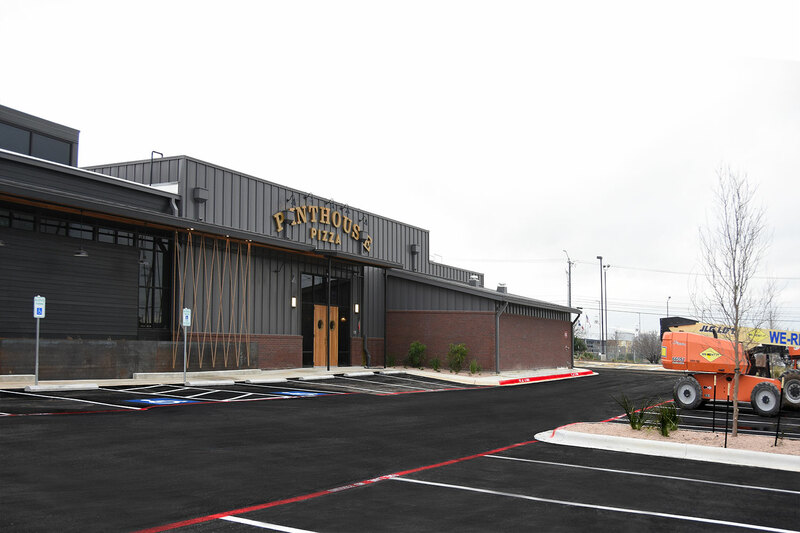 And now we want to share it with you. 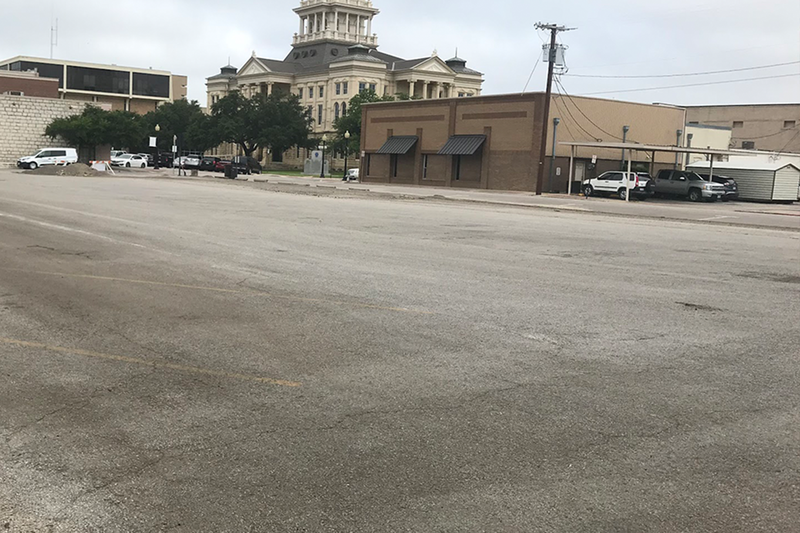 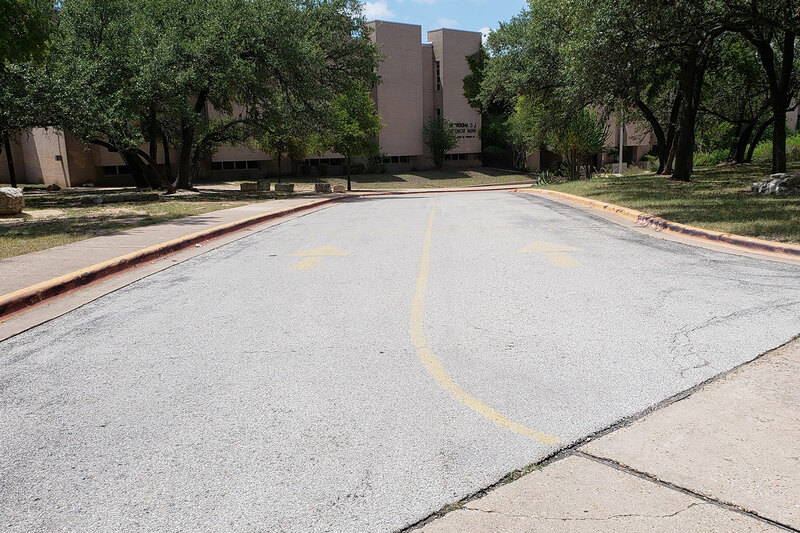 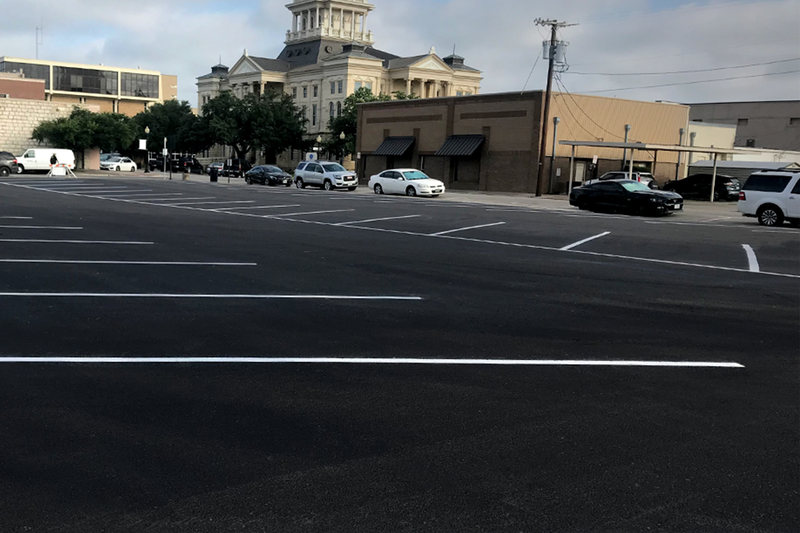 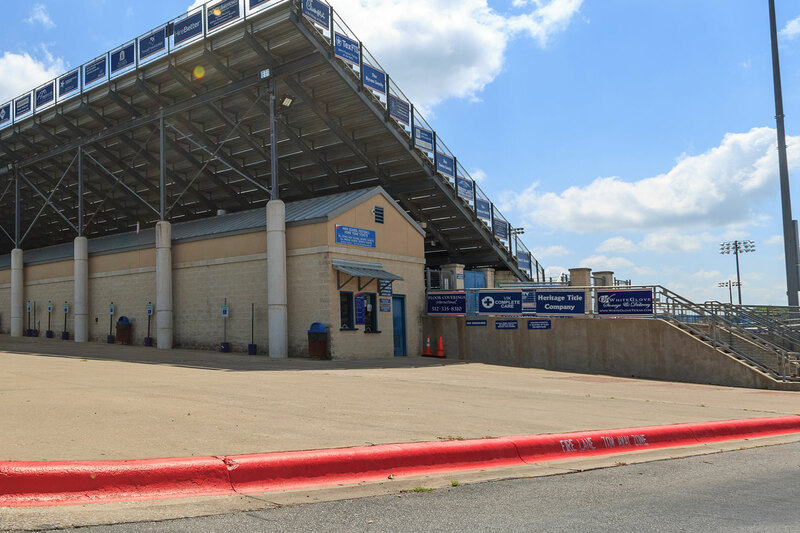 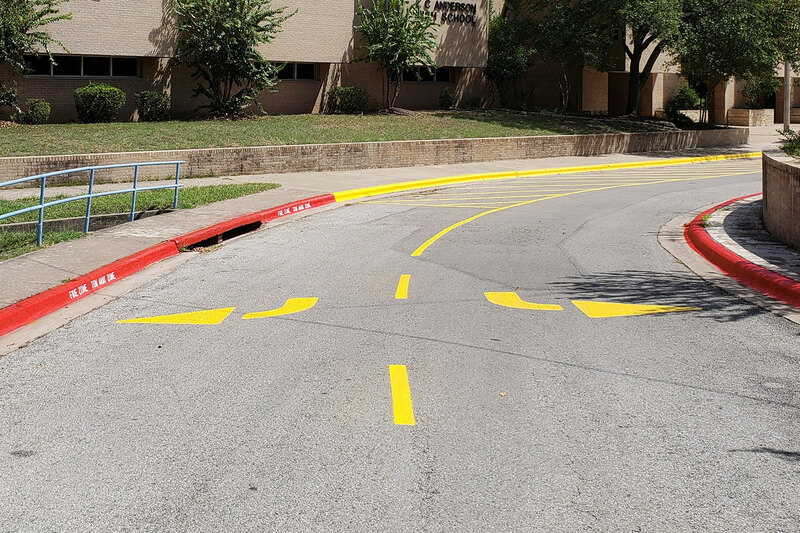 With office locations across Central Texas in the Waco-Belton, Round Rock, and San Antonio areas, we are equipped to meet all your asphalt maintenance needs. 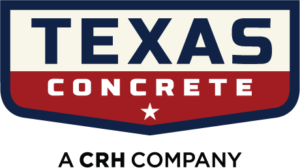 Texas Materials began as a small, family owned and operated asphalt maintenance and coating company in 1982. 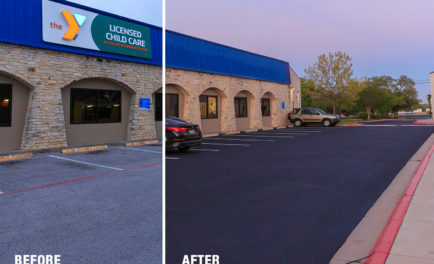 Since then, we’ve emerged as the Central Texas leader in asphalt maintenance and construction. 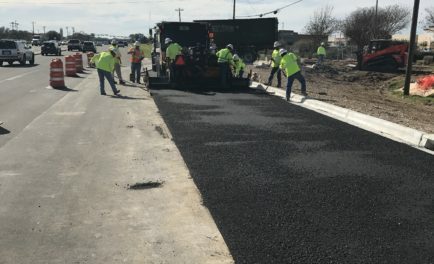 Texas Materials is the number one producer of hot mix asphalt in the United States. 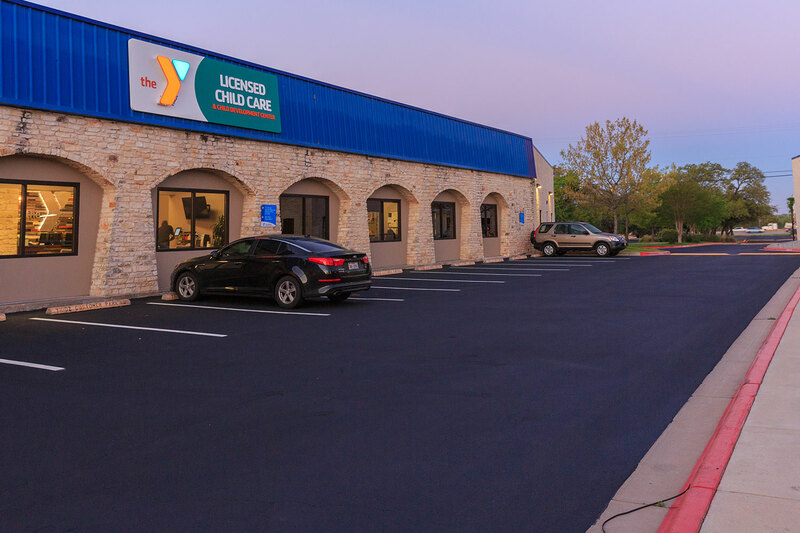 We’ve served countless satisfied and repeat customers in the multi-family, residential, commercial and public markets, and established our reputation as the most trusted name in quality and service. 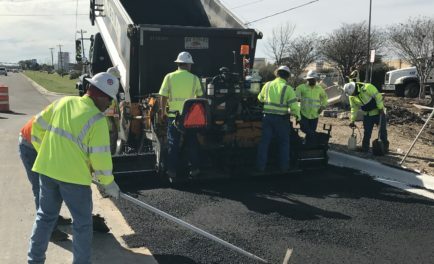 We’ve achieved our success by sourcing the best materials, employing the best people, and developing efficient production and construction techniques, consistently delivering a quality product at a fair price. 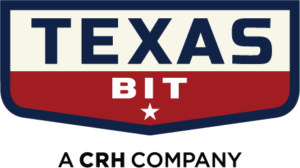 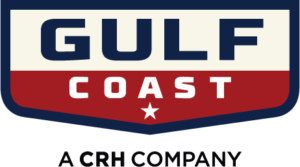 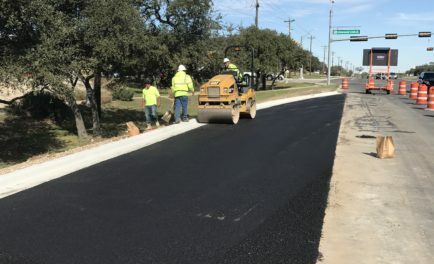 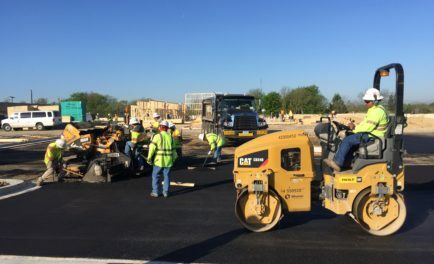 The Texas Materials companies’ network of plants and internally sourced aggregates guarantees the timely delivery of asphalt to any job in Central Texas, regardless of the traffic challenges in and around Austin. 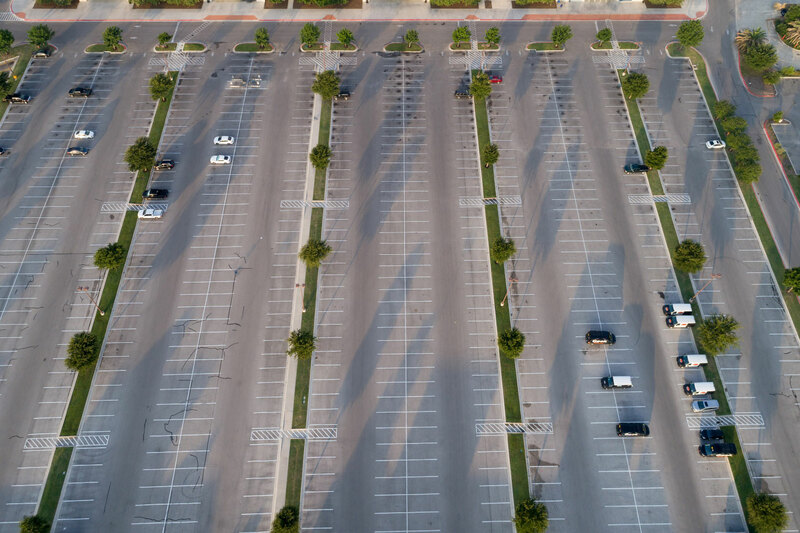 Our highly skilled and experienced team will conduct an on-site survey to evaluate your project. 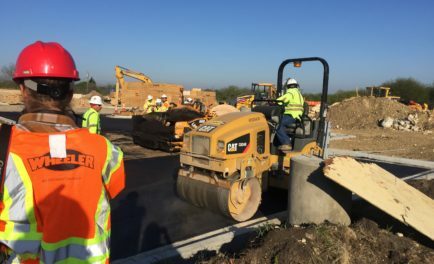 We develop solutions to meet your specific needs and manage the project from start to finish.